I’m always blown away by Kendall Ryan’s ability to deliver a sweet romance with just the right amount of steam and swoon! 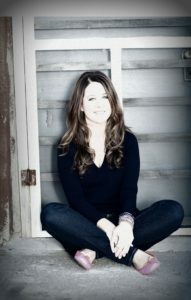 Boyfriend for Hire was no exception and is another fantastic example of why I love to read her novels! It was sweet, swoony af, and couldn’t help, but fall head over Ugg’s (it’s cold here!) for her hero, Nic! 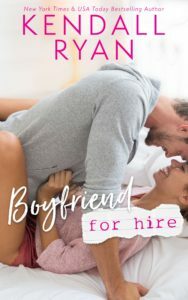 If you’re in the mood for a sweet, swoony romance to spend an evening with then Boyfriend for Hire is the book for you! (Or any other Kendall Ryan book.) 5 Stars.